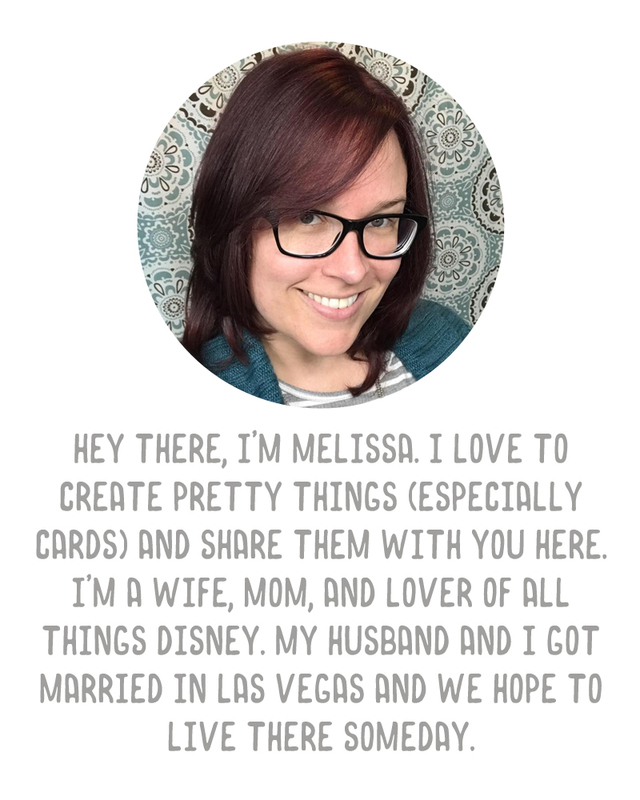 Today is SOSN (Something Old, Something New) at The Lilypad! If you don't know what this is, it means a bunch of products, new and old, are 50% off today only. 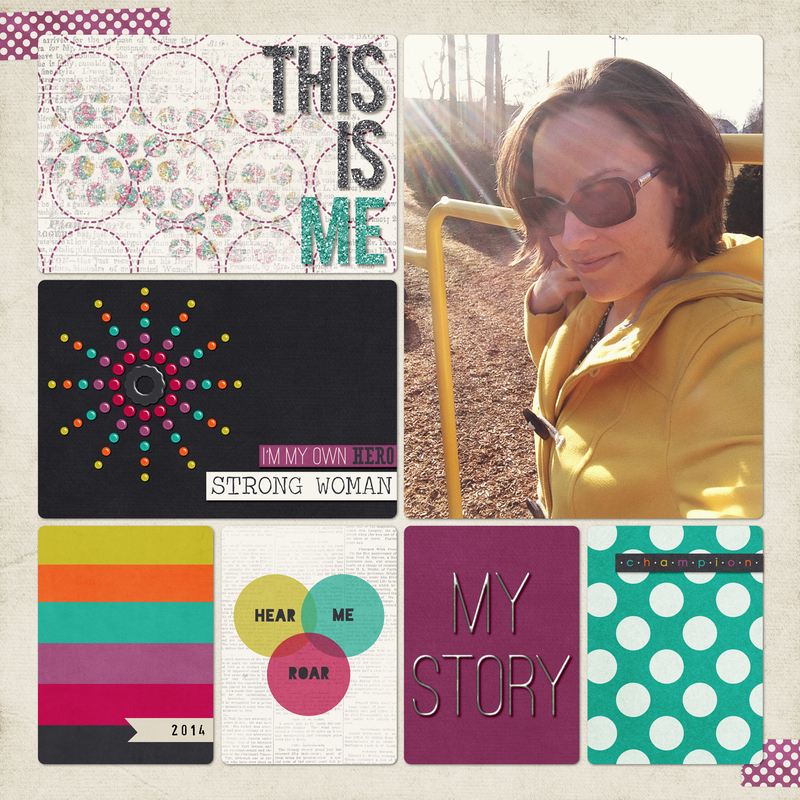 Stolen Moments Design has put the Hear Me Roar kit, pocket cards, and bonus alphas on sale for 50% off today. The colors in this kit are so pretty, I could not wait to make a page with it. Inspired by my Me at 33 album and Cathy Zielske's Me: The Abridged Version class (which I have to catch up on when we're back from Disney), I decided to make a bit of a "title page" with this kit. How gorgeous are those glittery alphas? I can see using those for so many different pages. They come in 6 colors so they'll match a lot of the other kits I have. And of course, a wire alpha is really a staple for any digital collection. Since I have a boy, I don't get a chance to work with as many feminine colors and kits as I'd like. It's hard to find photos to match. So I really enjoyed making this page, with my own photo as the focus. Head on over to The Lilypad and grab this kit as well as the other items that are all 50% off today only. What an AWESOME title page Melissa!! Have a great trip.........the temperature was rather nice here in FL today.